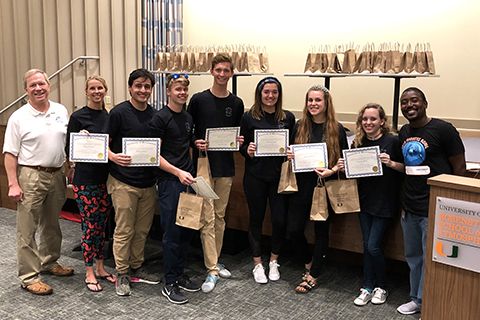 The NOSB is a nationally recognized and highly acclaimed high school academic competition that provides a forum for talented students to test their knowledge of the marine sciences including biology, chemistry, physics, and geology. 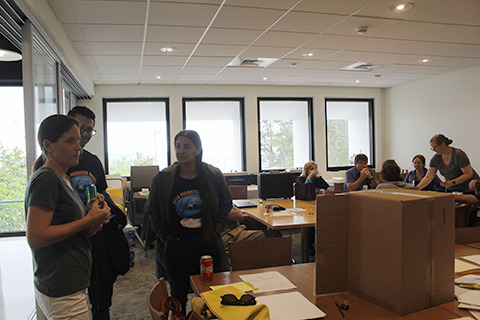 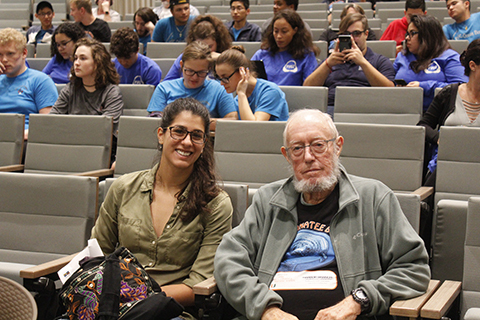 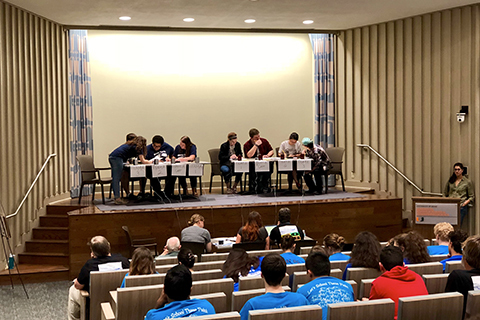 The Rosenstiel School, along with Harbor Branch Oceanographic Institute, host the Eastern Florida regional competition, the Manatee Bowl, yearly. 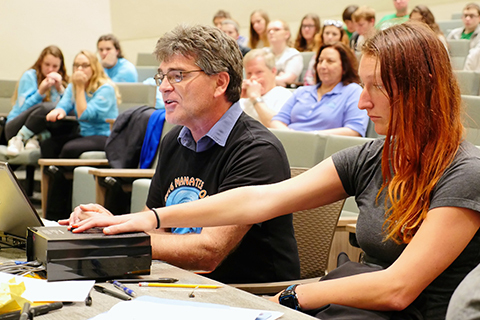 The Manatee Bowl was held on February 3, 2018 at Rosenstiel School of Marine and Atmospherice Science. 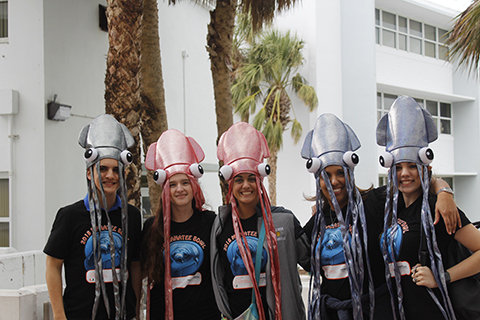 Please contact Touri White or visit http://nosb.org/ for more information.